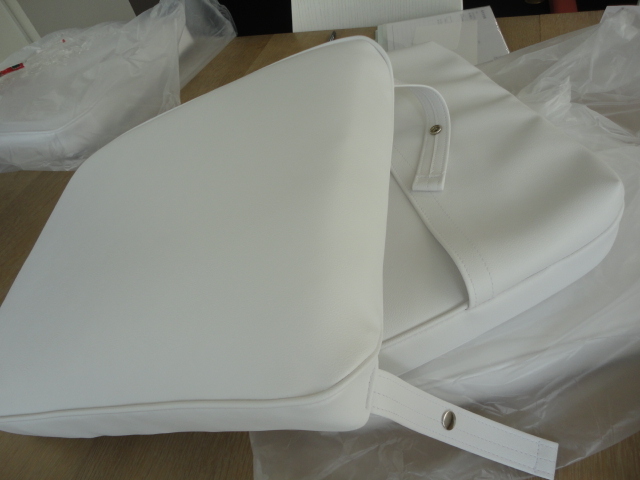 Photo is the new leather cover seat and seat back cushion for fly bridge helm seat. 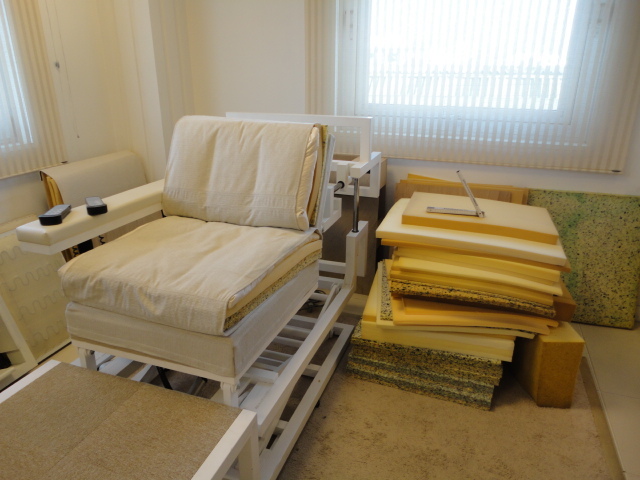 The seat has to adjust the size smaller width regarding chair’s new arm. It’s nice timing to change seat and seat back leather cover. We propose similar color of white leather as existing arm white leather (it’s hard to find matched leather, though) and the attachment button changes to new. Web site is very important for the marketing now. Smart phone is getting popular, so the site has to fit into mobile adjustment. We are trying to update the web site and change the design layout based on company’s identity. The site represents what we are and where we are heading. 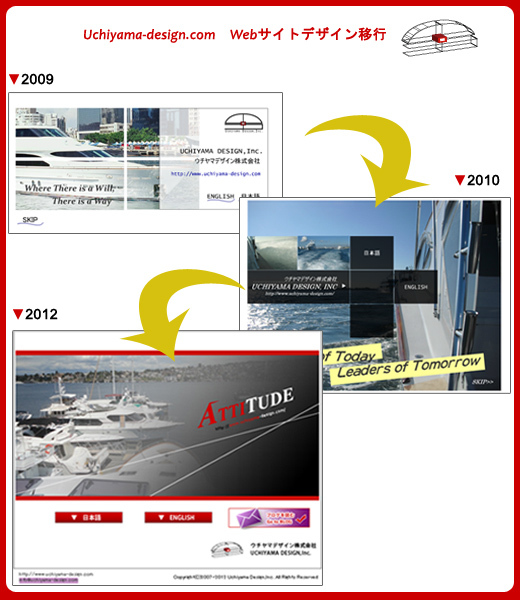 I have been very good relationship with great boat builder in Taiwan, Horizon Yachts. They are capable of design and arrangement for many things and the yard has great technology and engineers!! The yard attitude is they never afraid trying to do new things, hard working and search for new solution. We are very pleased to see our company’s name in Horizon’s new Web page and wish to see Horizon’s people soon!! 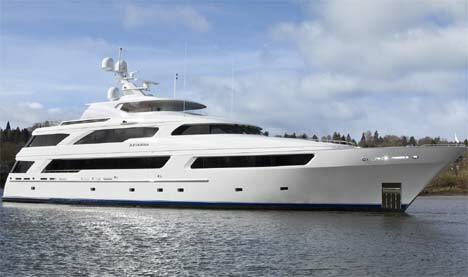 I just heard the news of US Delta Marine’s 50m(164ft) super yacht launch. 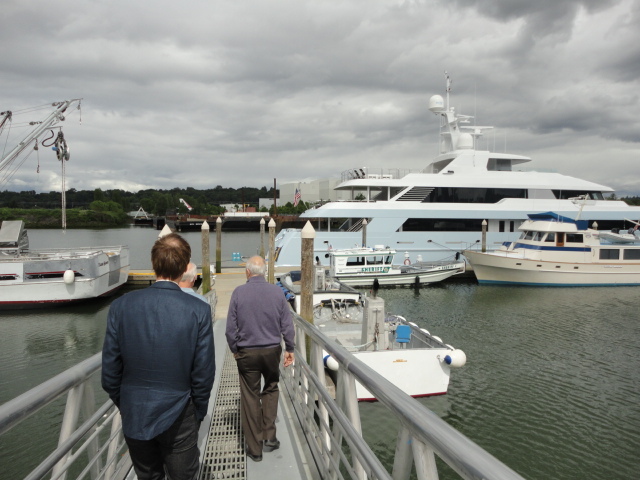 I was the yard last June and owner was very kind to give us the tour. I was surprised how clean the yard floor and operation was outstanding. When I saw this boat, it’s humongous scale. She must be very beautiful in an inch detail. This looks like bed picture is actually the machine of seat. It can be change the seat back angle and seat high. Sofa’s softness is hard to figure by people, so it’s better check by the sample on this project. 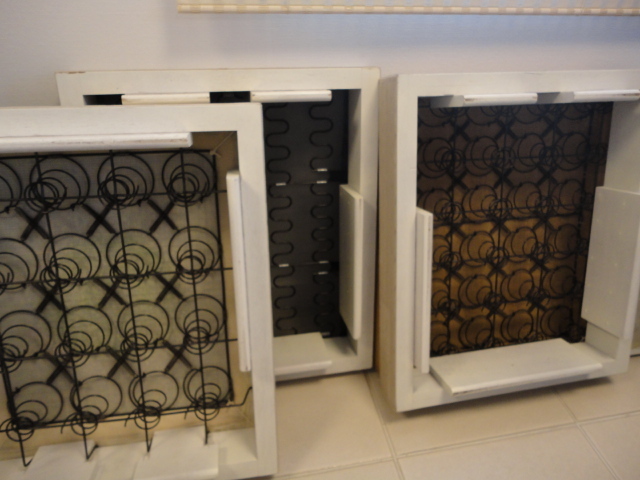 The base has several types for the hardness, too.